We’re over our flu, and just in time — AWP’s next week! I’ve never been, and what’s more, I haven’t traveled anywhere alone in 6 years! That’s right, Lance will be parenting solo for five whole days! Three sentences, three exclamation marks — that’s how keyed up I am. The most practical use of five days to myself would be 120 hours of uninterrupted sleep. More likely, I’ll barely sleep at all. It’s what I’m used to anyway, and I want to make the most of it. AWP! I know there are those who scoff at / loathe / dread AWP, but I can’t wait. With so much of my poetry community existing in cyberspace, the opportunity to have so many of my poet friends in the same city at the same time and possibly the same room is a rare astonishment. 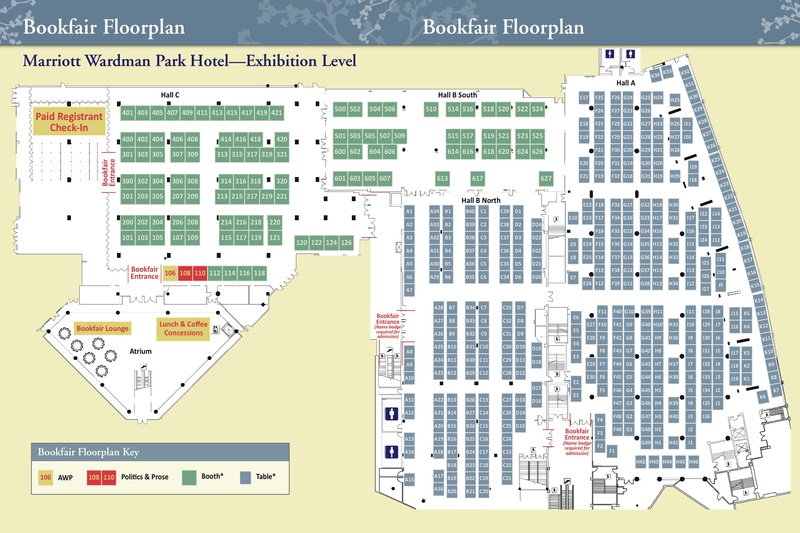 Please, visit me at the Book Fair — Tupelo Press will be at Tables B35 – B38. Let’s make plans, have coffee, dinner, talk, go to some off-sites together! I promise to leave my explosives and explosive punctuation at home! With the kids, where I’m sure their father will make plentiful use of them. We’re sick. Like, really sick. We’re falling to the puking bug one by one like dominoes. How awfully ironic that after I put off a visit to my mum’s for so long in order to visit her healthy, Vincent vomited in the car minutes away from arrival — too late to turn back now. He damn near broke my heart. Though that’s easily done these days. Illness dominates life right now. Illness, and how to talk about it. How to wrangle a large family into working together to deal with it. And how to discuss end-of-life issues without causing panic and mayhem. My mother is ready to have these conversations, but most of my siblings are not. Some are just not talking. Some are blinded by the bright side. Ghosts and rainbows. Silence and white noise. All of it obfuscation. Everyone has their own coping strategies, I get that. But if you never leave that state of denial, then you’ll miss the chance to say important things. The most important things of all.